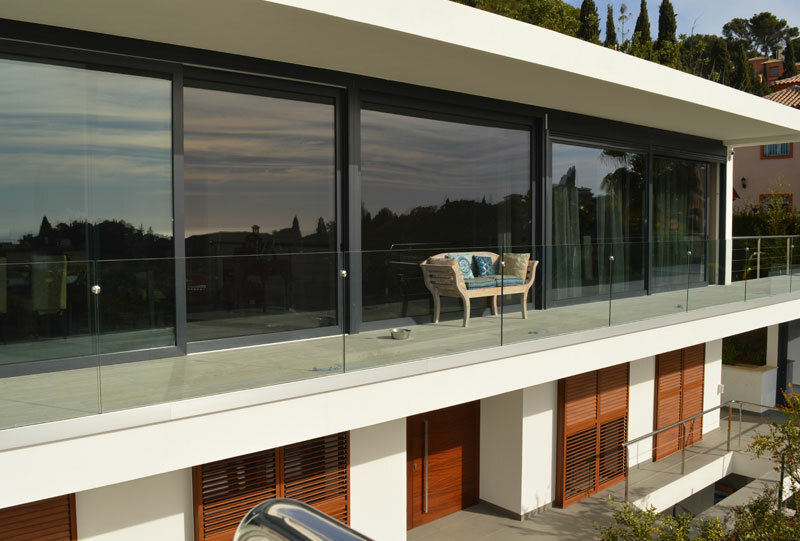 NNew Developments Marbella. 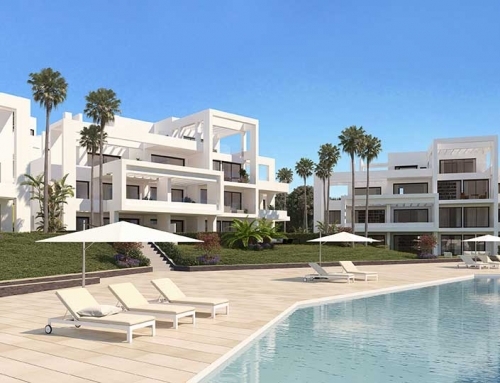 New Developments Marbella for Sale. 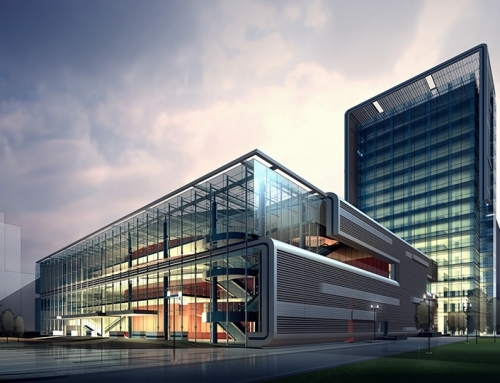 The latest Property development Promotions and off-plan properties. 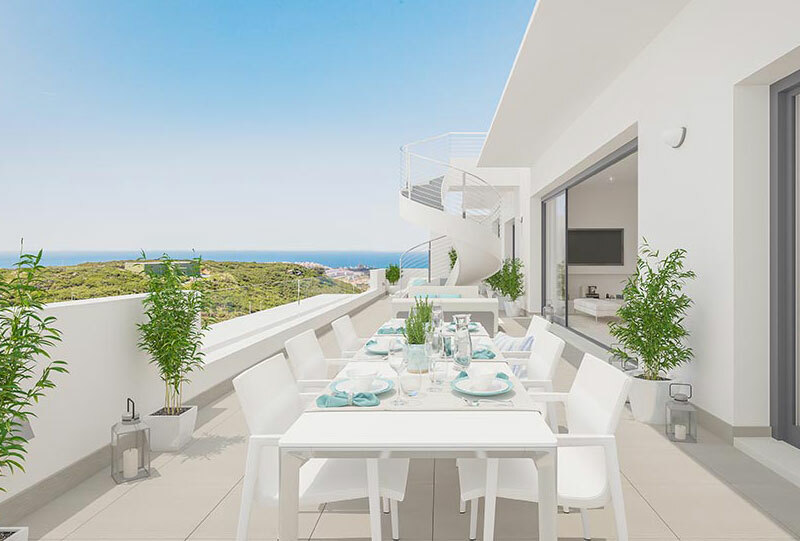 The best properties and offers available on the Costa del Sol, including exceptionally high standard new build properties situated in gated communities, first line beach Villas, apartments and brand new luxury homes. 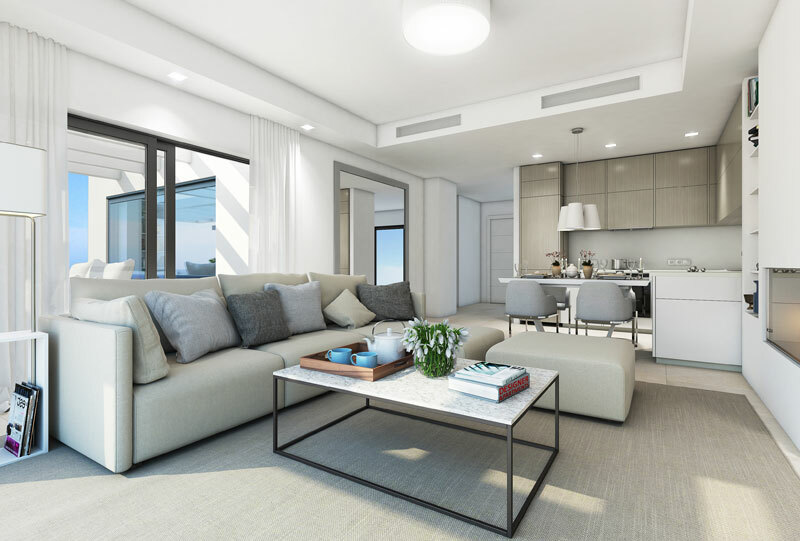 We can find your newly developed homes within newly-built schemes, front line beach properties – all eloquently designed with a variety of on-site facilities to add comfort and convenience to a contemporary lifestyle. 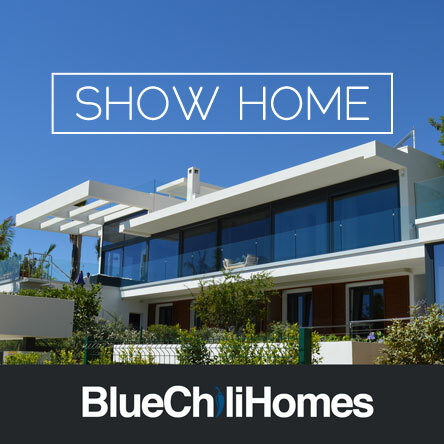 Blue Chili Homes has been highly successful in acquiring new developments in Marbella where there has been little or no new developments. 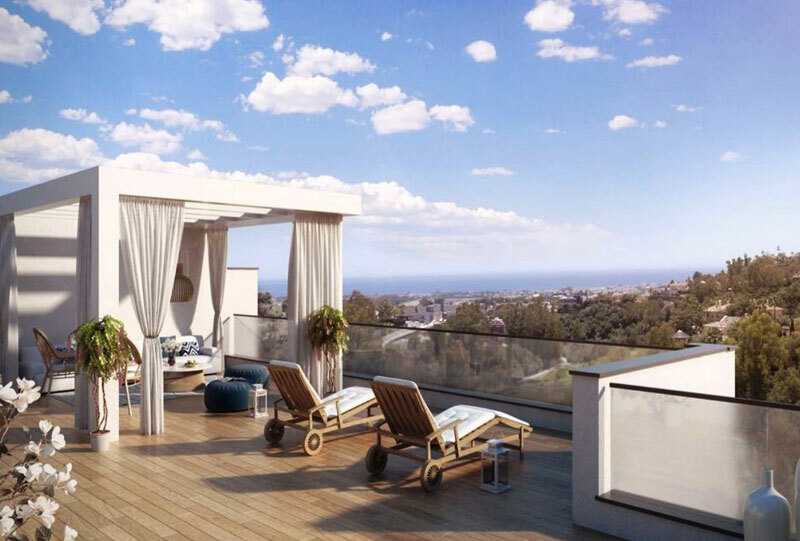 We are constantly on the lookout for upcoming areas for our developments and we make sure that when we find the latest new developments, conveniently located with easy access to Marbella, with a wide selection of good facilities on its doorstep. 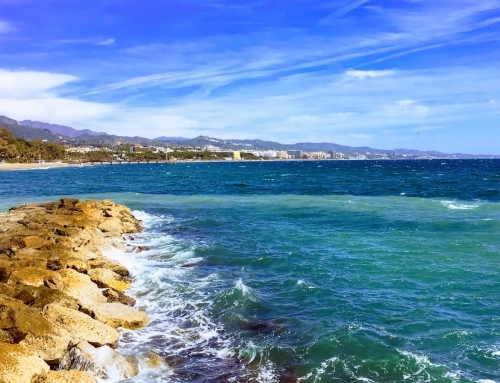 We take into consideration that you will want to make your new property your home, so we choose areas well-serviced with shops and restaurants along the Costa del Sol and close to Marbella. 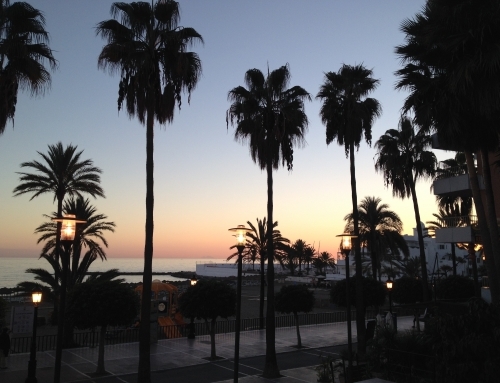 We are dedicated to finding you your perfect home from our collection of Marbella homes for sale. Our international team speaks Dutch, English, French and Spanish. 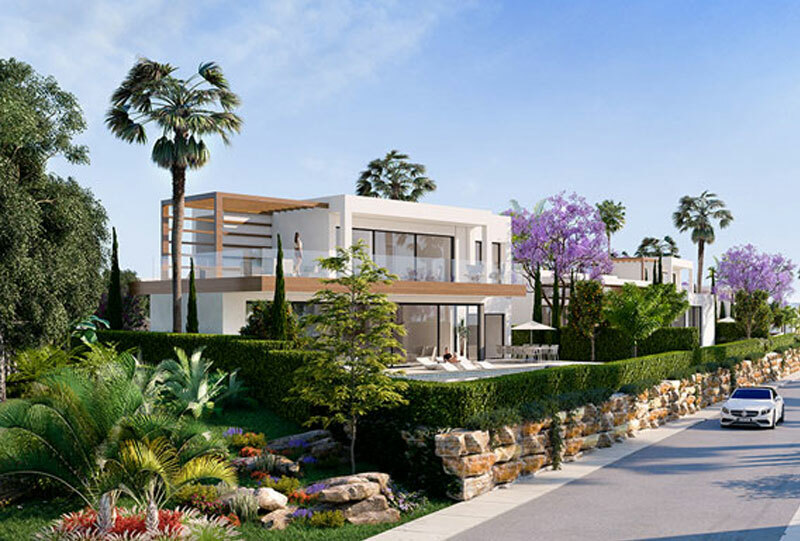 Our portfolio of Marbella real estate for sale includes modern homes in Marbella, new developments.